REDONDO BEACH, Calif., Dec. 8, 2011 -- Northrop Grumman Corporation's (NYSE:NOC) Quality Tycoon , a serious online game that reinforces principles of quality in building effective business practices, has won the People's Choice "Best of Show" Award at the 2011 Interservice/Industry Training, Simulation and Education Conference (I/ITSEC) Serious Games Showcase and Challenge held in Orlando, Fla.
Quality Tycoon , available at www.qualitytycoon.northropgrumman.com , challenges players to guide an aerospace company through decades of development by making decisions that positively or negatively impact the company's growth. The game focuses on the ways quality influences future business success and simulates business shifts and technological advancements the aerospace industry has experienced over the past 70 years. 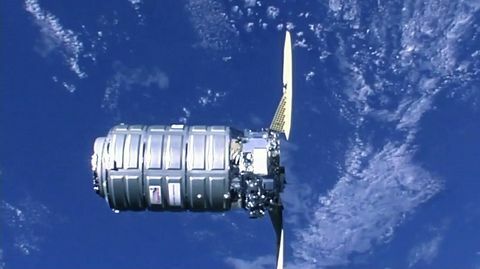 "Northrop Grumman developed the simulation to draw a clear line between the decisions we make and the results we see," said Christopher Cool, sector vice president of quality, safety and mission assurance at Northrop Grumman Aerospace Systems. "In real life, choices lead to consequences, but often the results aren't apparent for a long time. 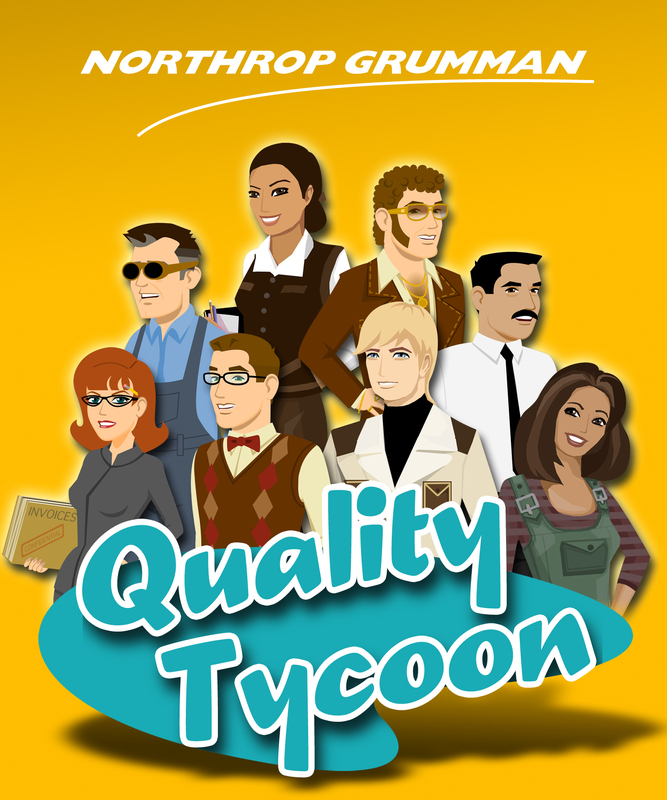 Quality Tycoon condenses time, so players can see for themselves how quality is integral to an enterprise's culture. It's a powerful way to deliver a message." The Northrop Grumman team took home the award at the competition, which celebrates games and game technology as a delivery medium for instructional material, after being nominated by show attendees and besting 21 other finalists. Quality Tycoon is the latest addition to Northrop Grumman's library of serious games, which includes the popular Virtual Jet Works , a location-based experience that introduces engineering concepts to students at college recruitment fairs and science, technology, engineering and mathematics (STEM) outreach events. 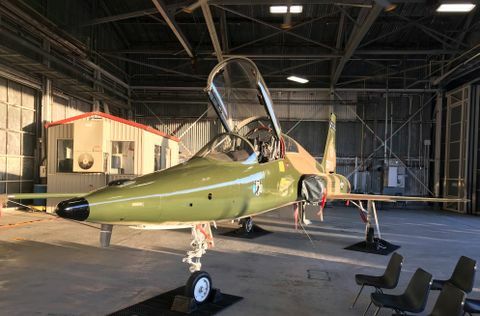 "We've learned serious games can help users grasp concepts, which is key to help important messages stick," said Mark Conger, project manager, advance gaming technologies for Northrop Grumman. "We have found this approach valuable, and it's gratifying that I/ITSEC stakeholders selected Quality Tycoon as their favorite." 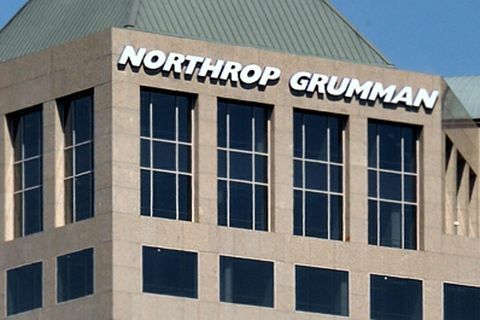 With similar projects also in the works, Northrop Grumman is taking part in a multiyear study with the U.S. Air Force Research Lab and California State University Long Beach on improving multitasking capability through video game play. The conclusion will provide nontraditional methods on how to improve human workload capacity for pilots and unmanned aircraft system operators in high stress situations.